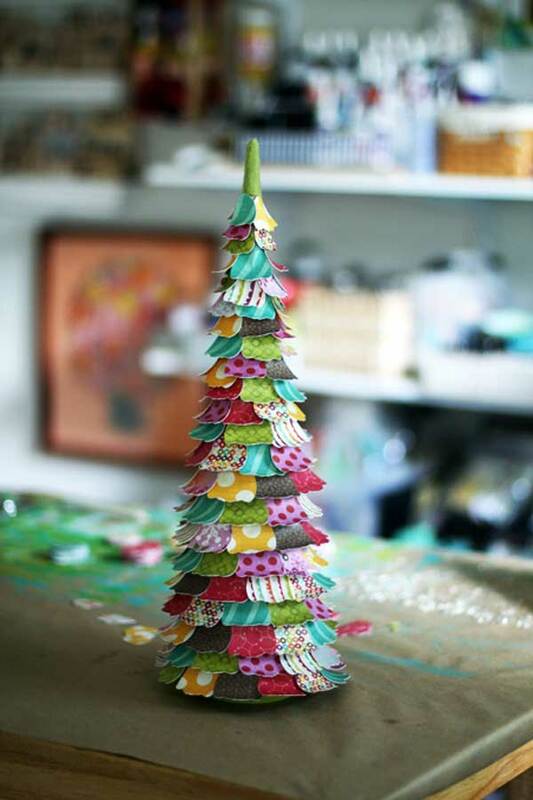 When it comes to holiday decorating, kids often have a different sensibility than parents. Kids’ Christmas decorating ideas may include giant snowmen and blinking lights, while parents may prefer holly and silver beads. Plus the oversight that kids may need for safety reasons can squelch their creativity. 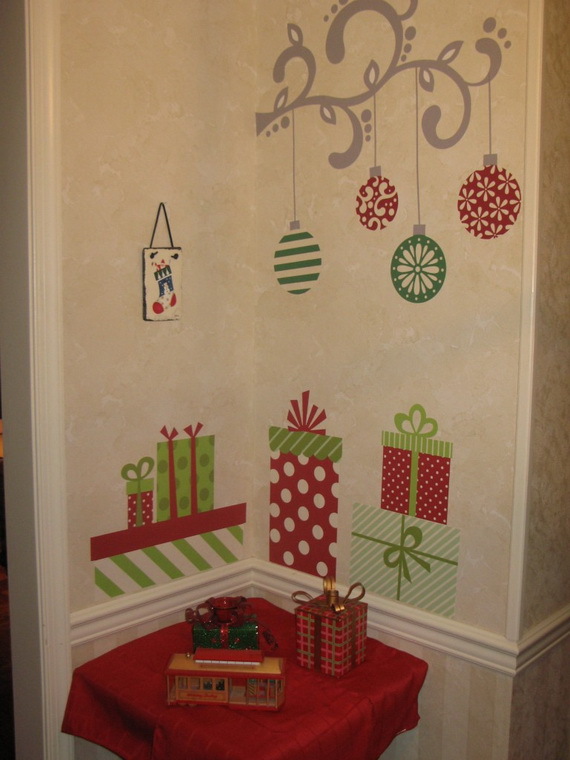 All this can make decorating may be one of a family’s cherished holiday activities or a source for holiday stress.